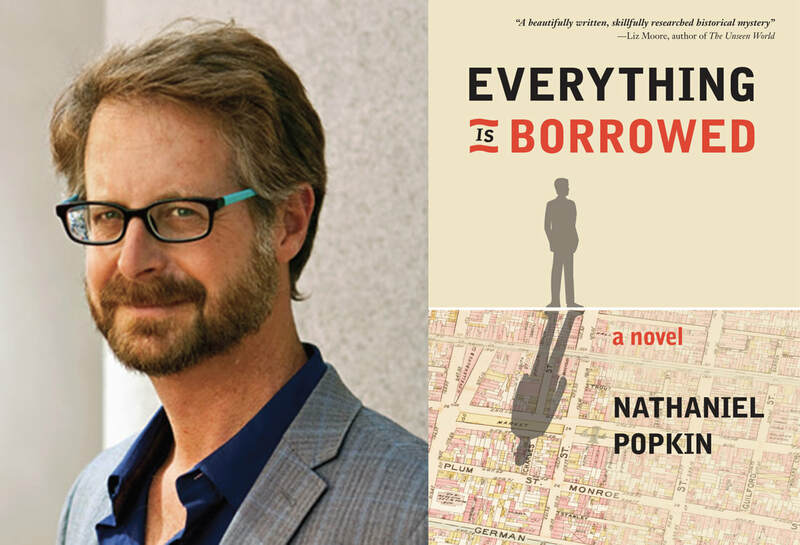 Nathaniel Popkin is a writer, editor, historian, journalist, and the author of five books. He’s the co-editor of Who Will Speak for America?, a literary anthology in response to the American political crisis, forthcoming in June 2018 (Temple University Press). He’s the fiction review editor of Cleaver Magazine, as well as a prolific book critic—and National Book Critics Circle member—focusing on literary fiction and works in translation. His work has appeared in the Wall Street Journal, Public Books, The Rumpus, Tablet Magazine, LitHub, The Millions, and the Kenyon Review, among other publications. As a keen observer of cities and lived places, Popkin has often turned his eye to the layers of history and life in his own city. He’s the founding co-editor of the Hidden City Daily, a web magazine that covers architecture, design, planning, and preservation in Philadelphia, and the co-author of Philadelphia: Finding the Hidden City (Temple University Press). He’s also the senior writer and story editor of the multi-part documentary film series “Philadelphia: The Great Experiment,” for which his work has been recognized with several Emmy awards. He was the guest architecture critic of the Philadelphia Inquirer from 2011 to 2012.